Delilah Oliver "Doc" Clementyne specializes in impossible missions. 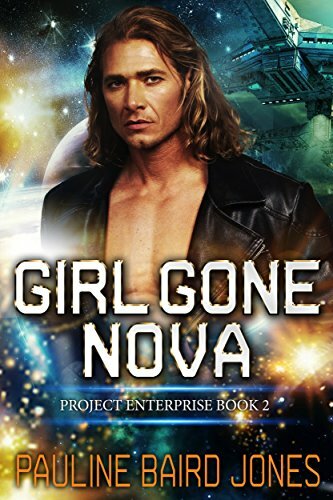 When relations between the Earth Expedition and the Gadi starts to turn ugly, she’s sent on a desperate mission to bring their people home before war breaks out. 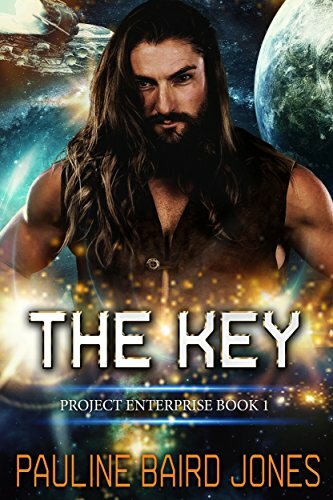 But Doc nearly blows her cover when she saves the life… and loses her heart… to the most hated leader in the galaxy. “It’s none of your business.” That was the answer neighbors heard when a mysterious man bought a parcel of land in a run-down neighborhood. Every indication was that he was up to no good. Sarah Lowell, a widow with two young children wasn’t the type to timidly accept that. She may have been searching for love but she was up for a war. The taciturn developer goes head to head with a diligent mother and odds are, only one of them will win. 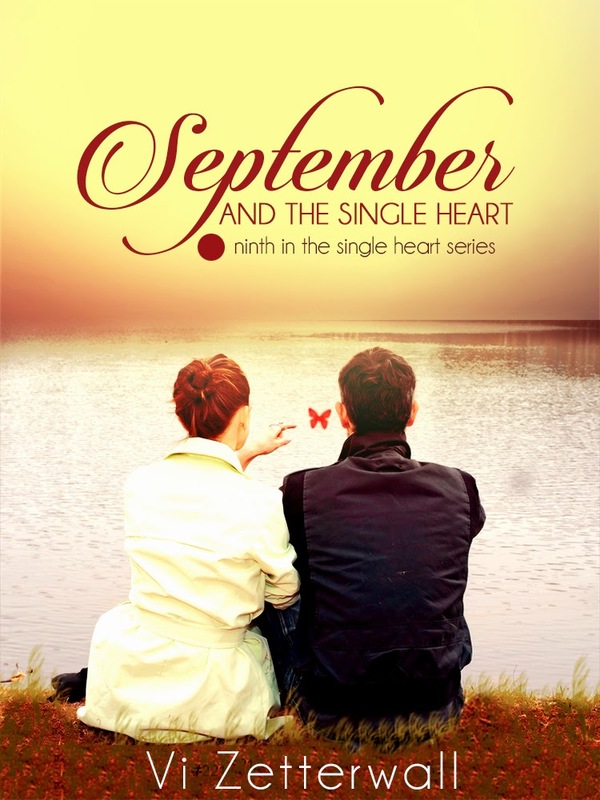 This is the tenth romantic novella in the series and it tells a story of inter-racial relationships. Sarah is an African American widow with a strong sense of right and wrong while Mr. October is an enigmatic, uncommunicative white male. He seems to be working overtime to be disliked and untrusted. 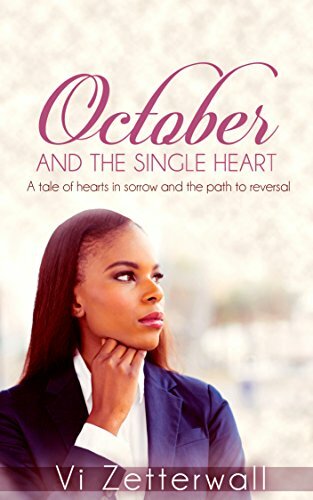 October and the Single Heart takes a look at this urban story that is much like real world events that are happening every day. It is a story of heartbreak, tears and reversals as colliding wills fight on. Like all of the romantic novellas in the Single Heart series, this is a stand-alone story which follows events that occur as a new female lead character comes into possession of the Coin of Luck in Life and Love. Vi Zetterwall’s Single Heart series explores the very nature of a woman and a man’s relationship. Each book is a distinctive story—a short novel that pays homage to the verbal foreplay that goes on early in a relationship. 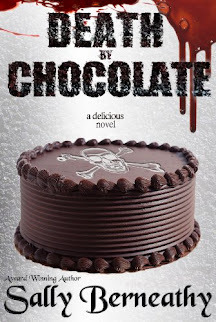 Vi’s novels feature unique characters facing everyday problems—and sometimes, not-so-everyday. Although the characters and plotlines are all different, there is a connecting thread: In each book, the leading lady comes into possession of the Coin of Luck in Life and Love. In ways, sometimes small, sometimes great, the coin affects her actions and all subsequent events.